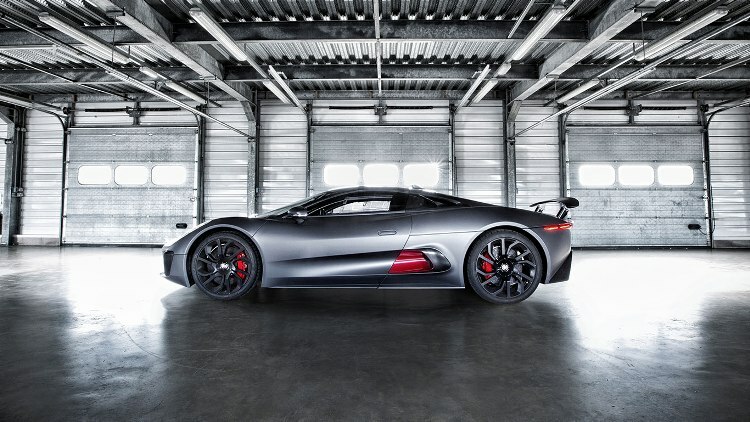 You wouldn’t be surprised to see James Bond behind the wheel of a British sports car, but it’s one of the baddies casing 007 who’ll be driving the Jaguar C-X75 when Spectre hits theaters. 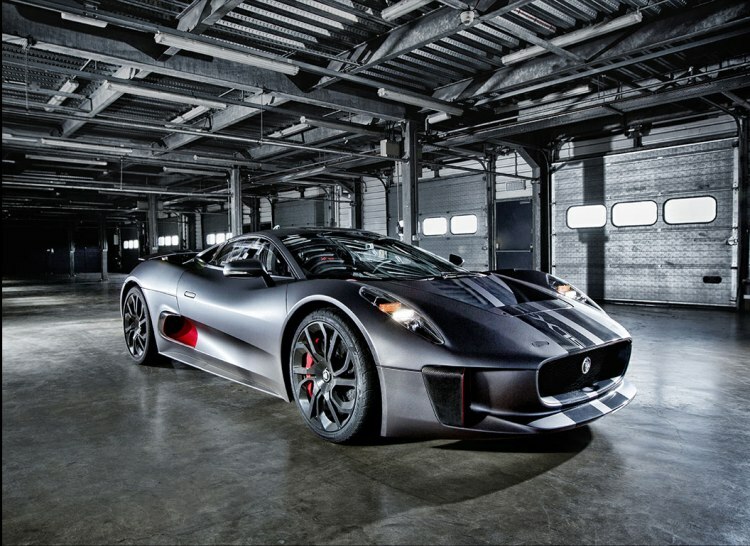 This concept car was created for the company’s 75th anniversary, hence the name, and was originally powered by four electric motors outputting 778 hp, with a pair of micro gas turbines for recharging. 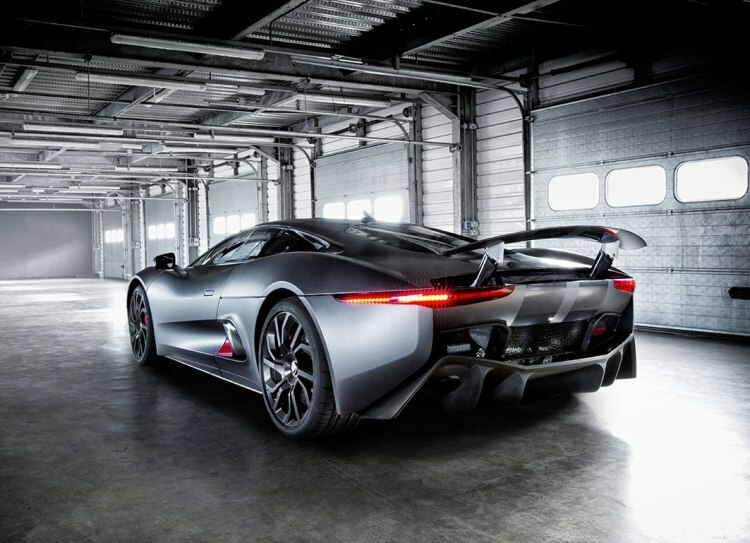 The on-screen version is powered by a supercharged 550hp V8 instead, but still features the original’s muscular build, and while you might not be able to buy it, you can see its influence all over the lineup of real-life Jags, as well as in the latest Bond adventure.